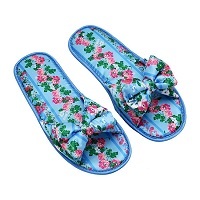 Throw off those shoes and treat your feet to their own personal vacation: a cozy pair of slippers from JCPenney. A solid set of house slippers is a must to achieve optimal relaxation. They’ll always be there waiting for you; your two fuzzy confidants waiting to relieve stress when you need it most. 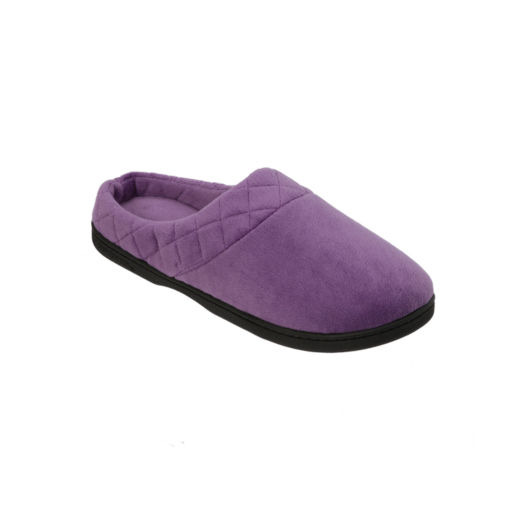 Experience a new level of comfort with thick memory foam padding or keep it on the thinner side with stretchy ballerina slippers. Throw in a touch of your personal style with fun colors and designs like leopard and zebra prints. 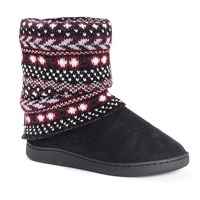 Keep your slippers true to shoe form with the heel support of a slip-on design or make it even easier with an airy open-toe shape. With trusted brands like Isotoner, Dearfoams and Muk Luks, you can have the quality you expect at a price you’ll love. Shope our shoe department today!